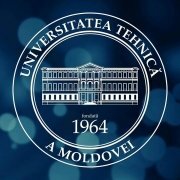 Sunteți aici: Acasa / Programe și burse / Study/Research in the USA! 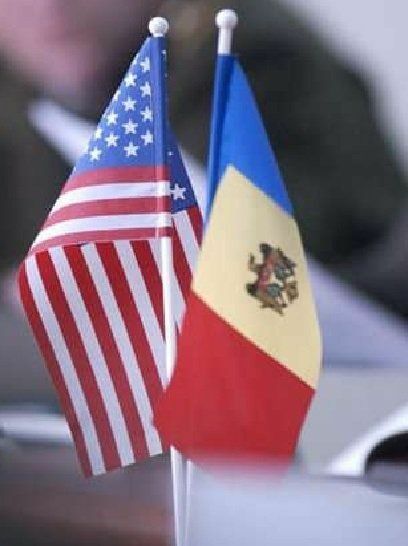 The U.S. Embassy in Moldova is pleased to opening the annual competitions for the Fulbright Scholar Program and the Fulbright Faculty Development Program, for travel during the 2017-2018 academic year. The Fulbright Program, established in 1946 at the initiative of Senator James William Fulbright, is considered the flagship of international educational exchange program of the U.S. government, and is designed to increase mutual understanding between the people of the United States and the people of other countries, through the exchange of persons, knowledge, and skills. The Fulbright Scholar Program offers non-degree research grants for senior researchers, university lecturers, or experts in different fields who have a doctoral degree or equivalent professional experience to conduct research in the United States for a period of three to ten months. become a vehicle for on-going contact and exchange between their home and host institutions. 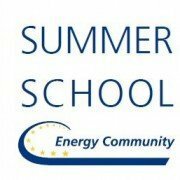 On-line applications must be submitted by June 1, 2016! 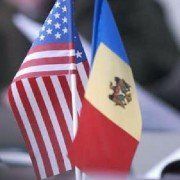 https://utm.md/wp-content/uploads/2016/03/moldova-la-usa.jpg 546 408 Administrator UTM https://utm.md/wp-content/uploads/2018/12/utm-logo.png Administrator UTM2016-03-25 14:27:442017-01-02 11:34:45Study/Research in the USA!